Looking for a clean, classic military look you can wear every day? 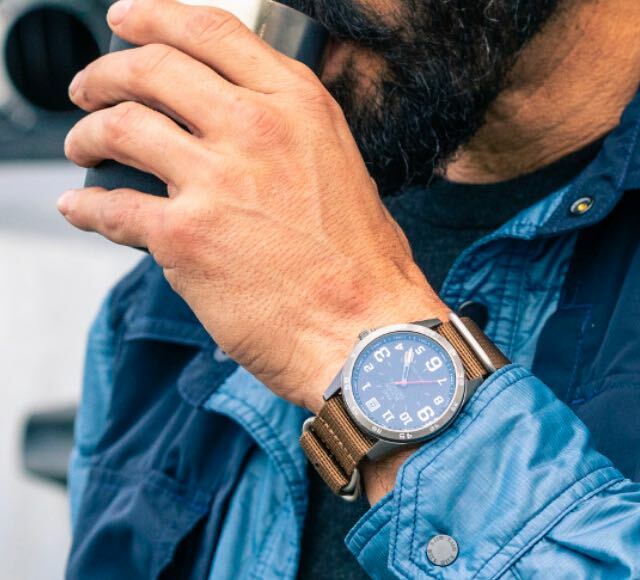 Our Field Watch is built to last, no matter where you find yourself. In an effort to help you develop and adapt your tactical kit or duty uniform to changing hazards and environments, 5.11 Tactical Accessories give you the ability to change your loadout on the fly. 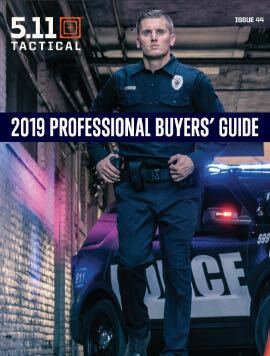 From high powered flashlights and flashlight accessories to watches, knives, gloves, and slings, our wide array of tactical accessories are all designed with the operator in mind. Exacting craftsmanship, precision engineering, and our trademark attention to detail ensure superior utility and lasting durability on all our accessories and attachments. Don’t forget to check out our newly expanded line of tactical and morale patches that allow you to optimize and personalize all your 5.11 gear.